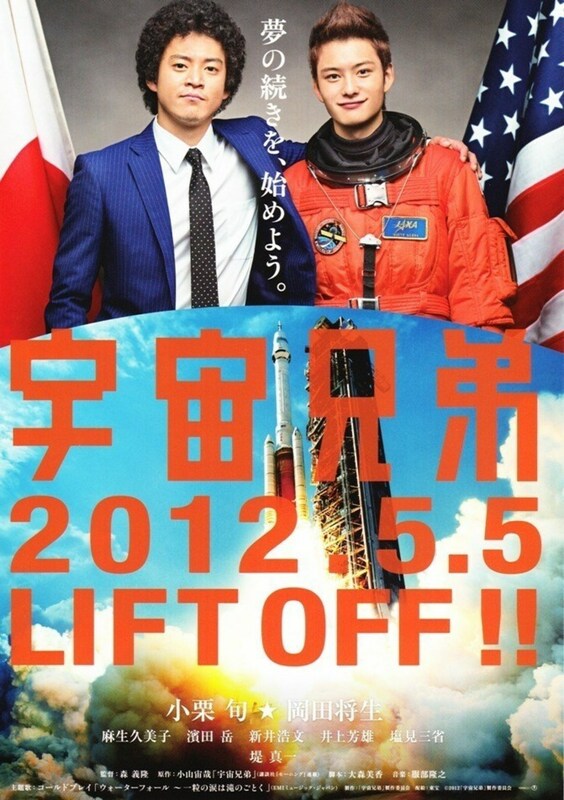 As children, two Japanese brothers promise to one day be astronauts and meet each other in space. Years later, the older one has recently lost his job when he remembers that childhood's dream his younger brother is so close to fulfilling. One night, as children, Mutta and Hibito saw what they thought was an UFO passing close to the Moon. 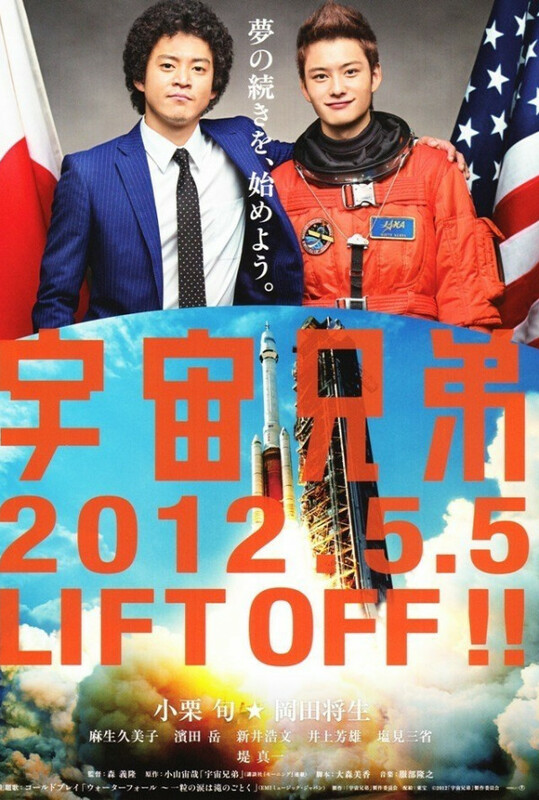 Becoming fascinated by space, they promised each other they'd be astronauts and that one day they'd meet in outer space. Years later, Hibito, the younger brother, has been selected as the first Japanese astronaut that will participate in a mission to the Moon. Meanwhile Mutta, the older one, had given up on those dreams and has recently lost his job as a car designer. It's then that he receives a call from his brother who asks him to remember that one night of their childhood and their promise.